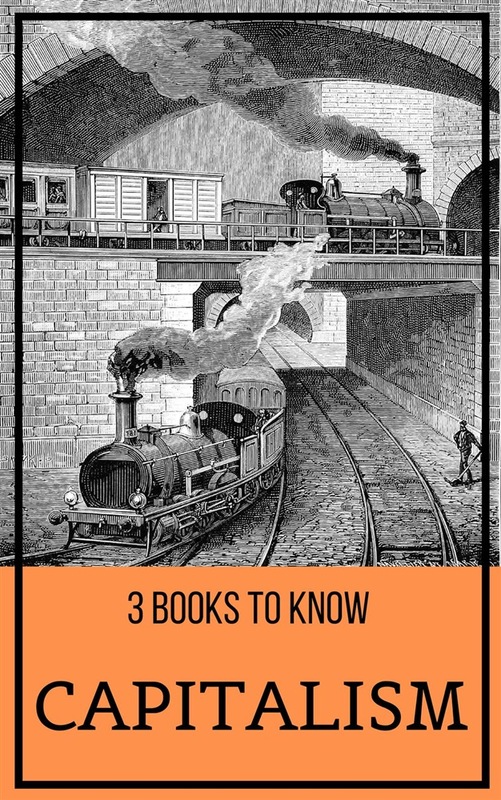 Welcome to the 3 Books To Know series, our idea is to help readers learn about fascinating topics through three essential and relevant books. These carefully selected works can be fiction, non-fiction, historical documents or even biographies. We will always select for you three great works to instigate your mind, this time the topic is: Capitalism An Inquiry into the Nature and Causes of the Wealth of Nations is the magnum opus of the Scottish economist and moral philosopher Adam Smith. Published in 1776, the book offers one of the world's first collected descriptions of what builds nations' wealth, and is today a fundamental work in classical economics. By reflecting upon the economics at the beginning of the Industrial Revolution, the book touches upon such broad topics as the division of labour, productivity, and free markets. The Protestant Ethic and the Spirit of Capitalism, written by Max Weber, a German sociologist, economist, and politician. It is considered a founding text in economic sociology and sociology in general. Weber wrote that capitalism in Northern Europe evolved when the Protestant ethic influenced people to engage in the secular world, developing enterprises and engaging in trade and the accumulation of wealth. In other words, the Protestant work ethic was an important force behind the unplanned and uncoordinated emergence of modern capitalism. North and South is a social novel published in 1855 by English writer Elizabeth Gaskell. North and South uses a protagonist from southern England to present and comment on the perspectives of mill owners and workers in an industrialising city. The novel exposes the complexity of labor relations and their impact on mill owners and workers. This is one of many books in the series 3 Books To Know. If you liked this book, look for the other titles in the series, we are sure you will like some of the topics. 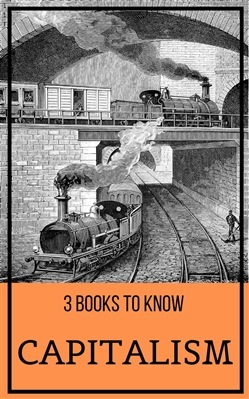 Acquista 3 books to know: Capitalism in Epub: dopo aver letto l’ebook 3 books to know: Capitalism di Elizabeth Gaskell, Adam Smith, Max Weber ti invitiamo a lasciarci una Recensione qui sotto: sarà utile agli utenti che non abbiano ancora letto questo libro e che vogliano avere delle opinioni altrui. L’opinione su di un libro è molto soggettiva e per questo leggere eventuali recensioni negative non ci dovrà frenare dall’acquisto, anzi dovrà spingerci ad acquistare il libro in fretta per poter dire la nostra ed eventualmente smentire quanto commentato da altri, contribuendo ad arricchire più possibile i commenti e dare sempre più spunti di confronto al pubblico online.